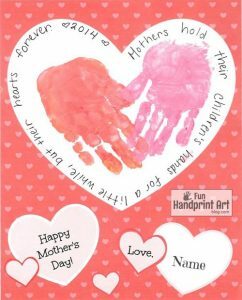 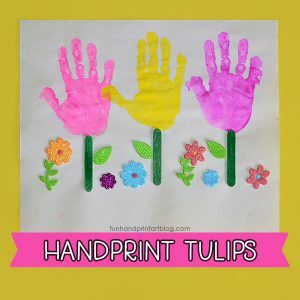 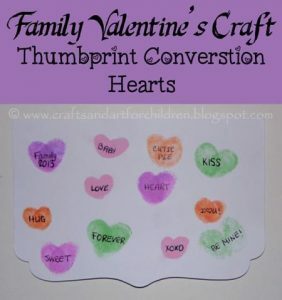 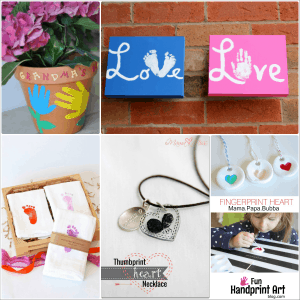 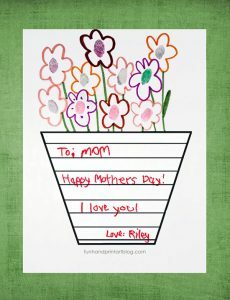 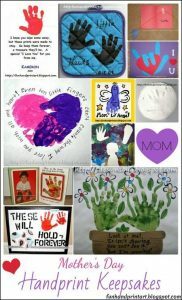 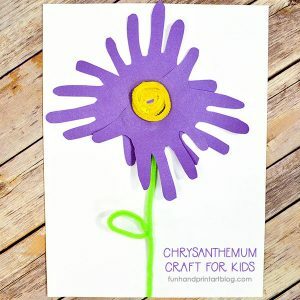 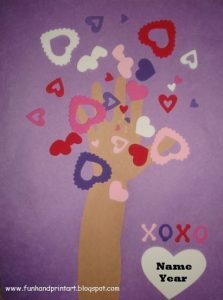 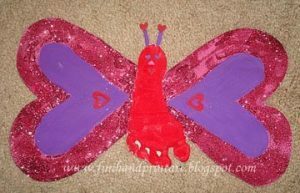 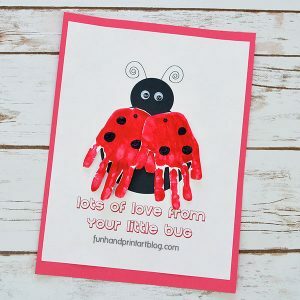 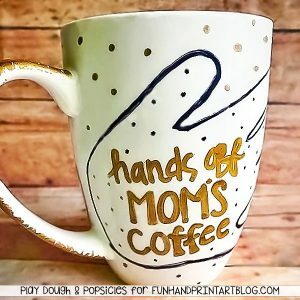 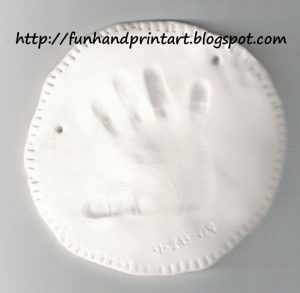 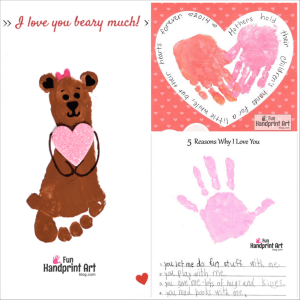 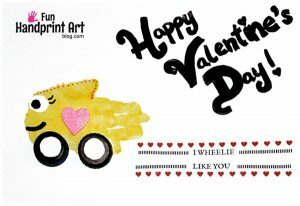 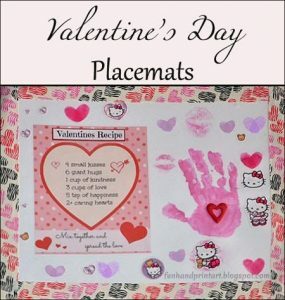 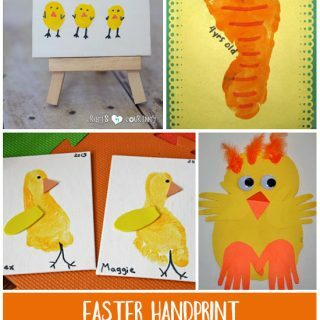 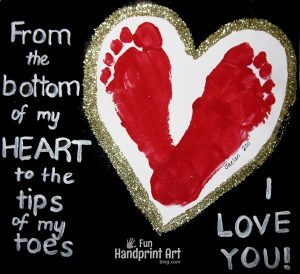 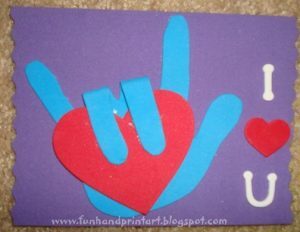 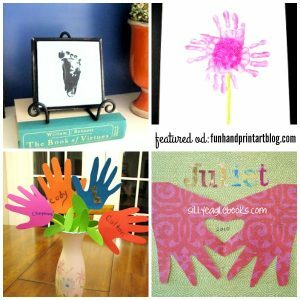 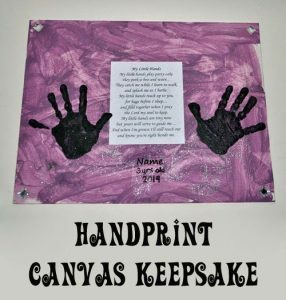 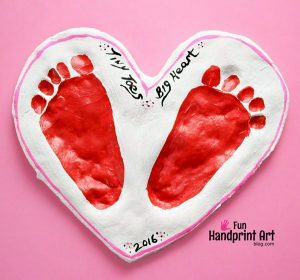 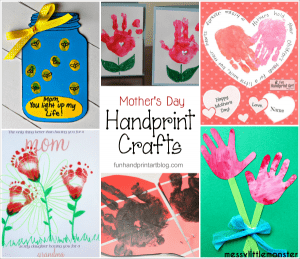 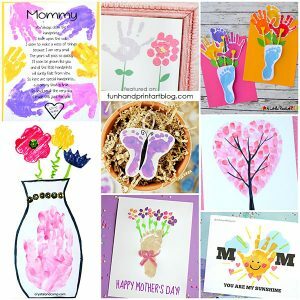 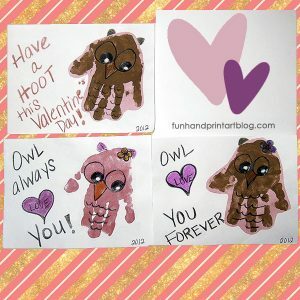 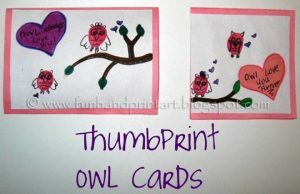 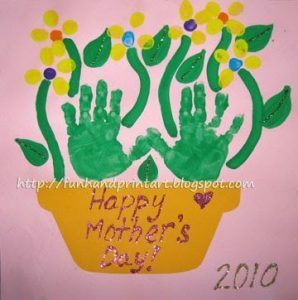 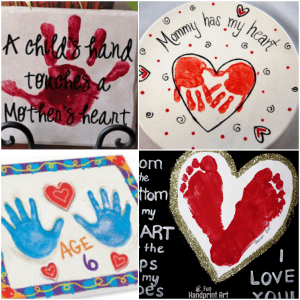 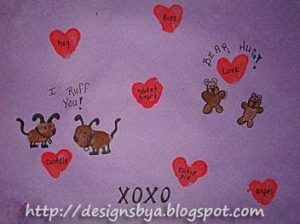 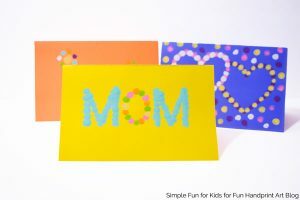 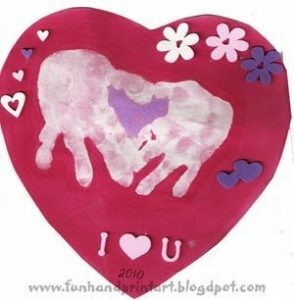 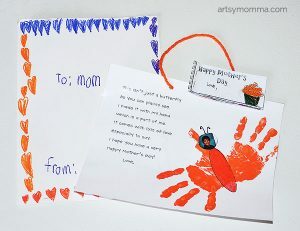 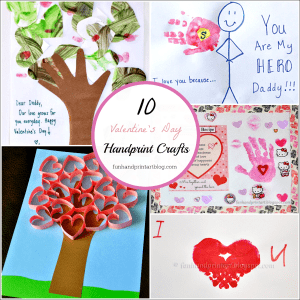 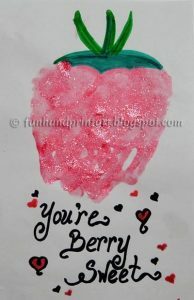 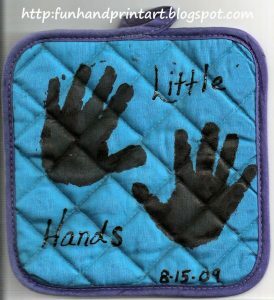 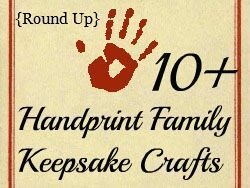 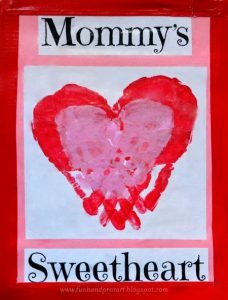 While browsing around the Ucreate blog, I came across a Handprint Heart craft that they featured from The Idea Room. 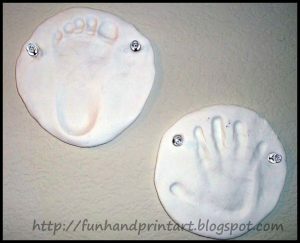 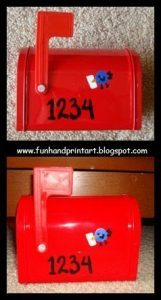 I thought it was so cute and decided to make a similar version with my toddler. 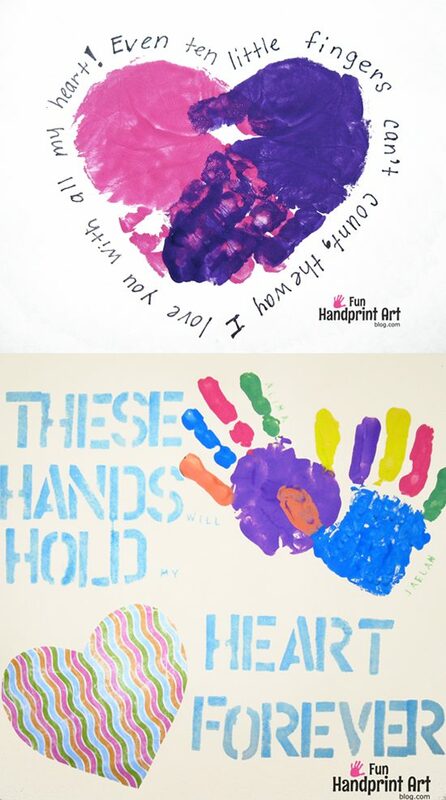 Be sure you head over to see what they wrote on theirs! 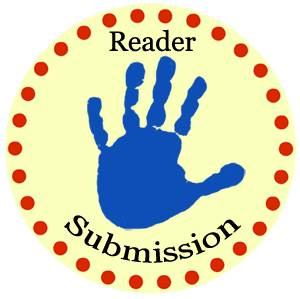 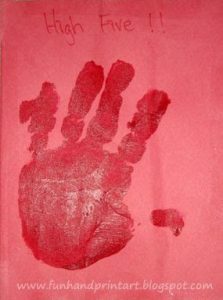 First, I painted one of his hands pink and then pressed it down on the paper in a closed position. 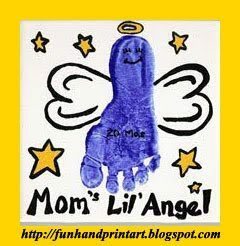 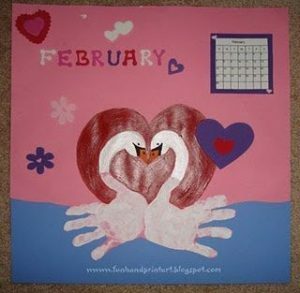 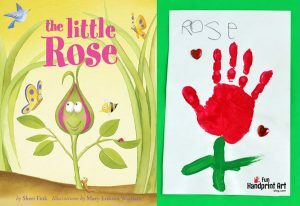 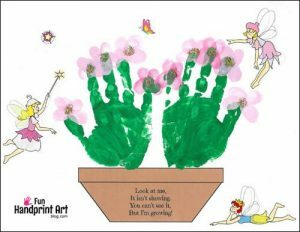 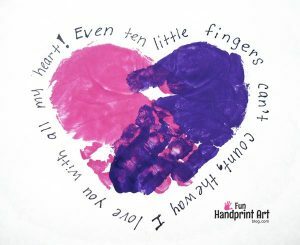 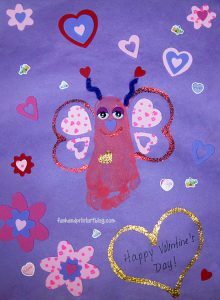 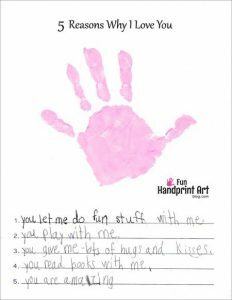 Then, I painted his other hand purple and pressed it down overlapping the pink handprint to form a heart shape. 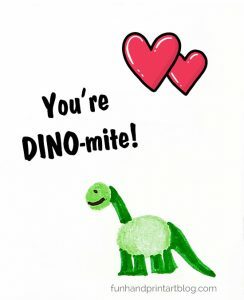 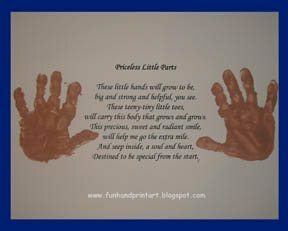 I thought adding a cute poem would be the perfect touch since my little guy can’t write his own message yet. 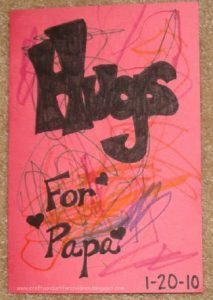 I wrote it lightly in pencil first and then went back with my acid-free black pen and rewrote it. 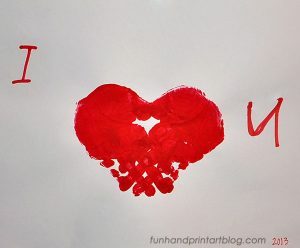 When the ink finished drying, I erased the pencil marks. 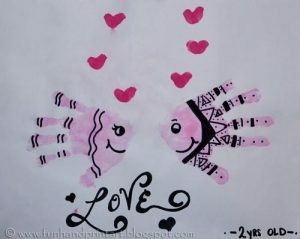 the way I love you with all my heart! 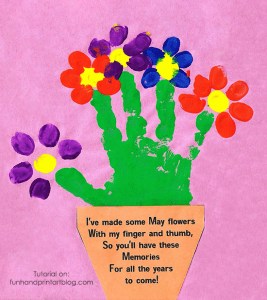 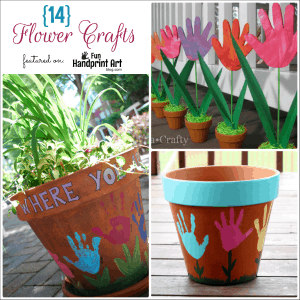 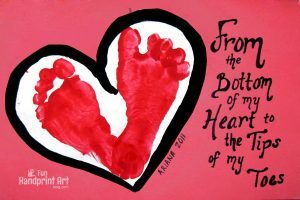 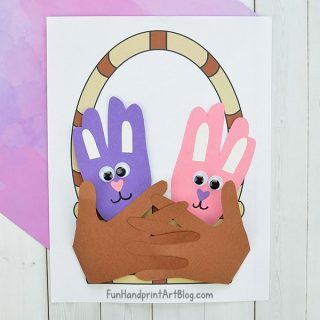 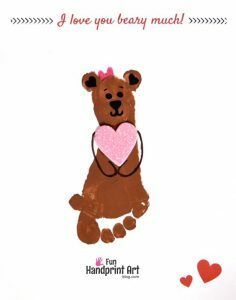 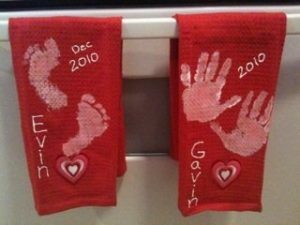 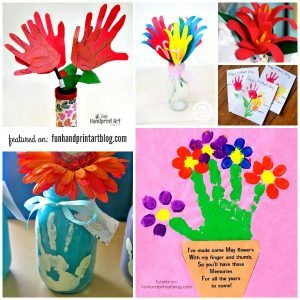 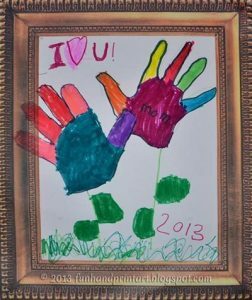 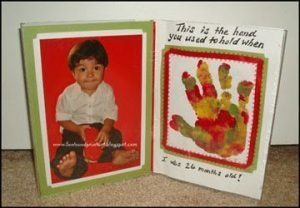 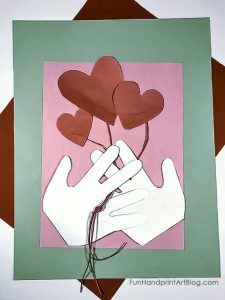 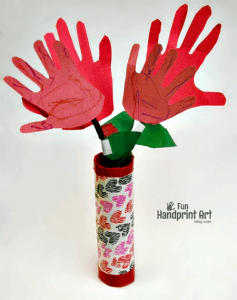 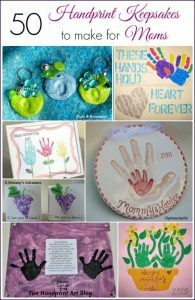 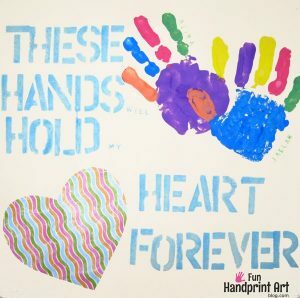 See the instructions for the ‘These Hands will Hold my Heart Forever’ craft here! 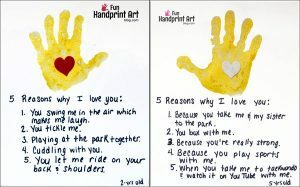 I love this sweet heart. 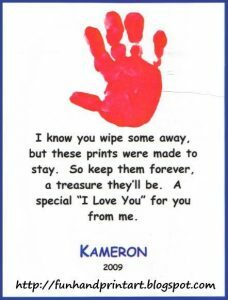 I&#39;m going to trait with my class this year for a crd to give to their families. 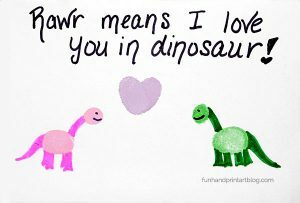 This is so special. 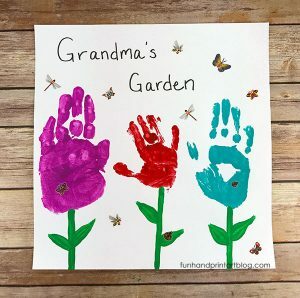 I would love to do with my child for her grandmother.